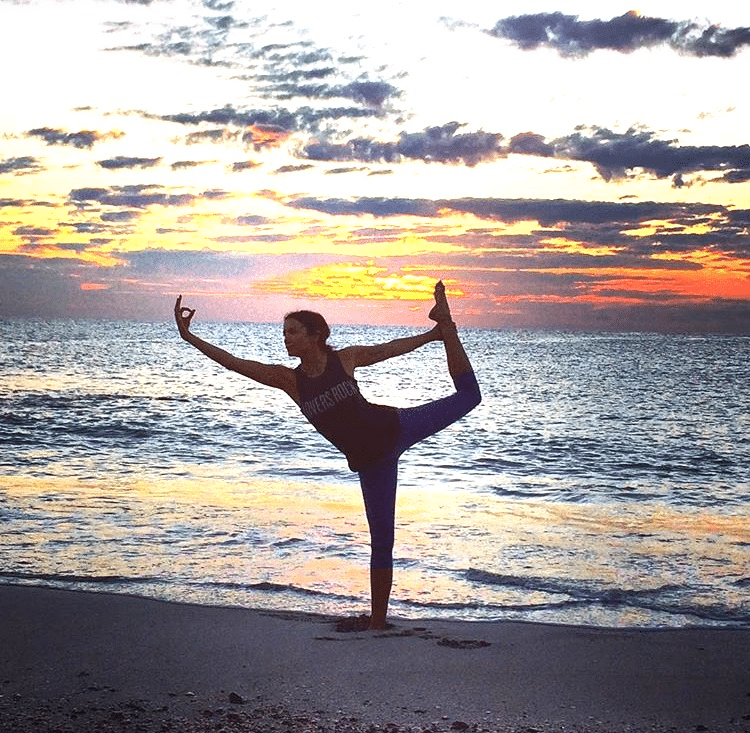 Erin started her journey with yoga in 2012 when moving into the neighborhood of SoulSpace. Her practice ebbed and flowed until she recently found permanent residence in Southington. Once settling into her new life of being a wife, homeowner, and dog mom, along with an extremely overflowing schedule as a hairstylist, everything seemed completely unsettled. She knew it was time to dive into an authentic practice. This lead her to CrossRoads teaching training where she recently graduated with her 200 hour certification. Erin has truly loved embodying the yogic idea of union. Yoga is a way for her to yoke her faith and practice together, really carving out time from the chaos of the world to just be. Yoga also supports growth of healthy communities and relationships which has been Erin’s fuel throughout her life. She looks forward to sharing her love for this mind, body, and spiritual practice along with meeting new people. Esterina is an enthusiastic yogi eager to share the many benefits of yoga with her students at any level they are ready to receive the practice. She is a U.S. Coast Guard veteran with an MBA, and has worked since 2002 in healthcare administration. Esterina has had a life-long interest in health & wellness. She began practicing yoga regularly in 2013 and soon discovered several additional mental and physical benefits; including the mind-body-spirit connection. Desiring to help others in a more connected way, Esterina made a conscious decision to simplify her life and participate in more activities that nurture the soul and human interaction. 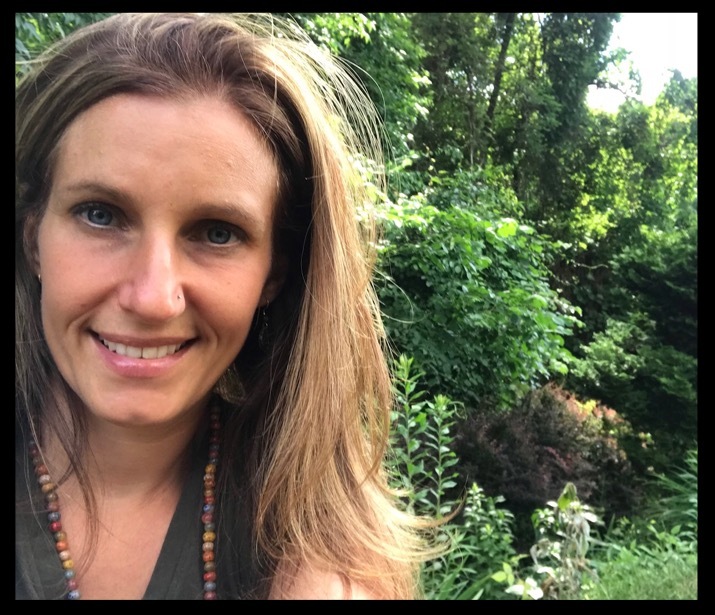 She first completed the 200-hour Yoga Alliance certified training program in 2016 and the 300-hour program in June of 2018 at Cross Roads in Planstville, CT. Esterina is Level 1 Yin Yoga certified through Biff Mithoefer, and was trained in Trauma Informed Yoga through Exhale to Inhale where she volunteers her time to bring yoga into domestic violence shelters. 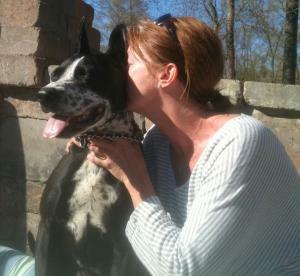 Esterina loves spending time with her family, friends and pets. She also enjoys hiking, baking, gardening, traveling and blogging. She feels that yoga only supplements her life, and would like to share the mutual benefits that practicing and learning from one another brings. Amy teaches 6th grade at the local middle school her son attends. In addition to wanting to spend time with her daughter, Cheyenne, Amy was drawn to CrossRoads to learn alignment and become more confident in her practice. She graduated in 2014 and is enrolled in the 500 hour program. Amy has been teaching various fitness classes since 1998. She is certified as a Mad Dogg Spinning Instructor, AFAA group fitness instructor, RYT200 and is certified in CPR, AED and basic first aid. 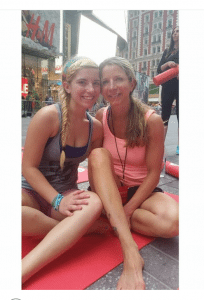 Amy has learned that yoga goes beyond the physical postures. 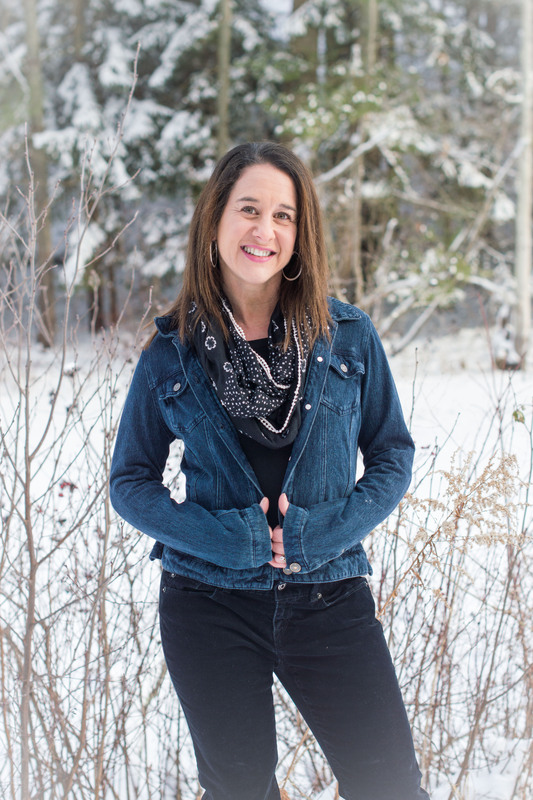 With the open hearts of her teachers, Crystal Sullivan and Shelley Nyren, she was able to make the mind, body, spirit connection to her yoga practice, a gift she is honored to share with others. Amy is glad to see how the importance of wellness is permeating the schools. beliefs and how we move through the world. and having a rockin’ self-care practice that keeps her up for the challenges of daily life. Karen started practicing yoga in 2005 as a way to balance her workouts. She immediately fell in love with the physical practice; however, what she wasn’t expecting was the mind, body, and spiritual connection she discovered. As a registered dental hygienist, Karen had always been interested in the human body and physical health; yoga simply added to this interest. Karen believes yoga is the path to optimum physical and spiritual well-being, and views yoga as a gift to mankind. She sees yoga as a gift she has given herself, and now she is striving to help share that gift with others. Karen received her 200-hour Yoga Teacher Training Certificate from CrossRoads located at Soul Space Yoga and Wellness, studying under Crystal Sullivan, Shelley Nyren and Cheryl Moran in 2013. In 2018, she completed her 500 training also at CrossRoads. Karen is registered with Yoga Alliance as an E-RYT200, RYT 500, YACEP. 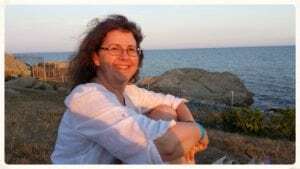 Karen also enjoys being in nature, walking, gardening, reading, making jewelry and most of all spending time with her husband, daughter and son. My name is Jessica and I am a 25 year old yoga instructor and nature lover who is obsessed with hiking and camping. Yoga is the practice I love because I see how quickly and powerfully it gets straight to the heart of what so many of us are seeking. We all want to feel less stress, to feel more present and to have more confidence as we move through this world. My hope is that my work helps people to feel their purpose, find depth in their joy and reflect the light of who they are back out into the world. Learning to use the power of my own breath to clear, heal and empower every aspect of my life is why I am called to share these accessible and life changing practices with as many people as possible. I am devoted to raising the vibration of our world one relationship at a time because at the end of the day, all we have is each other. Lisa began practicing yoga in 2003 and fell instantly in love with the mind-body connection. She began leading and sharing yoga classes in her living room with friends and family and eventually began sharing her love for yoga by leading donation-based classes at Peace Cafe at the First Congregational Church in Southington, CT. Lisa also teaches at the Southington YMCA as well as various yoga studios in CT. Lisa completed her 200 hour certification through Sacred Rivers under the direction of Paula Scopino. She recently completed her 300 hour training at SoulSpace and certified as an ERYT200, RYT500, YACEP. She has also studied the Art of Teaching Vinyasa with Shiva Rea and Kundalini Yoga with Snatam Kaur. Lisa has been honored to be part of the yoga staff at SoulSpace since 2011. Lisa is also involved with CrossRoads Teacher Training at SoulSpace leading an in-depth chakra workshop. She has recently begun leading Kirtan at SoulSpace since 2016, combining her musical gifts and love of chanting mantra. Kathy was drawn to yoga after her 3 children were grown and with an empty nest, she had more time on her hands. Her interest in yoga started as means to improve her health, flexibility and balance as she struggled with the “aches and pains” that come with middle age but it quickly became apparent to her that yoga was so much more. With yoga’s emphasis on the union of body, mind and spirit, the combination of asana, conscious breathing and mediation helped her to feel better physically but also fostered more mindfulness, acceptance and spirituality in her daily life – benefits that she had never expected! As one of her teachers told her early on in her studies… “Yoga calls us to be a better person.” To Kathy that is the essence of yoga and the motivation for why she practices and teaches yoga. Because of the noncompetitive nature of yoga and the philosophy to honor your body, Kathy believes that yoga is accessible to all ages, shapes and sizes. 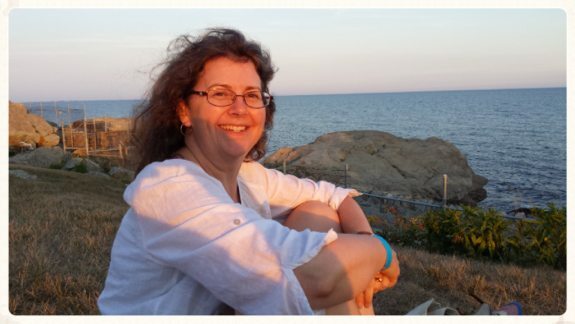 Kathy aspires to be a gentle, warm, supportive guide sharing her love of yoga with new and experienced students. She is very grateful to have found SoulSpace studio where she completed her 200 hour certification under the direction of Crystal Sullivan and Shelley Nyren. 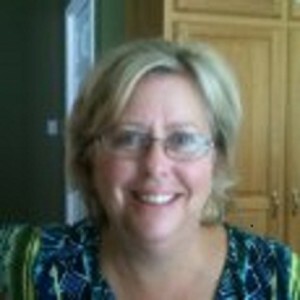 Kathy has worked at IBM as a technical support specialist in software sales organization for over 25 years. She lives in Southington with her husband of 33 years, Peter and her two cats. She has raised three grown daughters and hopes to have lots of grandchildren some day. In addition to yoga, Kathy likes to read, hike, cook for her family, and attend UConn sport events. Go Huskies!! Michelle is a 25 year old who works full time in the Public Health Field. Michelle has been practicing yoga for years and has recently gotten the passion to teach. This year she completed her 200 hour yoga teacher training at SoulSpace. At the beginning of her training, Michelle was not sure if she wanted to teach but was just hoping to deepen her practice. She now is taking opportunities to teach at Soul Space and is loving it. She hopes to continue to attend trainings, continue to learn, and continue to grow as a person, on and off the mat. Michelle works on incorporating yoga into her daily life and hopes to use yoga to help others as it has helped her. Jennifer’s yoga journey began when she was seeking a remedy for severe weakness caused by an out-of-control autoimmune disease. Yoga helped to heal her physical weaknesses, taught her how to nurture herself, manage anxiety, conquer fears, and gave her opportunities to travel, to cultivate community, and spread love. She was drawn toward teaching to help others find freedom and full body health. She completed her 200 hour yoga teacher training at Soul Space Yoga & Wellness. Jennifer values faith, authenticity, freedom, and community. She wants everyone to feel free to move their bodies in ways that are beneficial for them. She believes that a yoga practice should be a space where one can be empowered to be authentic and to allow true healing: physically, mentally, emotionally, and spiritually. Jennifer encourages her students to find freedom of movement and to follow their own inner teacher by intensifying up or modifying down according to their body’s needs. Jennifer is a devoted follower of Jesus and the core of her being is rooted in her faith. She loves her family, friends, and new faces! 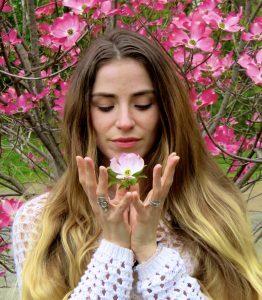 In addition to teaching and practicing yoga, she is also a music composer, trained flutist, and medical therapist at a chiropractic office. Kim fell in love with yoga while living in Massachusetts and pregnant with her first child. 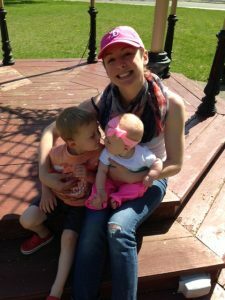 She was looking to keep active while pregnant, and appreciated how yoga had made her feel physically, and emotionally. The prenatal yoga class had proven to help her feel more energetic, sleep better, and enjoy the positive connection between baby and mom. After eight wonderful years of living in the Boston area, Kim and her family have since moved back to Connecticut to spend more time with their expanded families. As she continued with her practice, Kim decided she wanted a deeper understanding of the history of yoga, as well as the link it can facilitate between the physical, mental, and spiritual bond. Therefore, last October she began her 200 hour teacher training at Soul Space. This journey is one that she will be forever grateful for. Her goal is to bring yoga and its message to the next generation as a means for them to find a healthy connection between the mind, body, and soul. She truly believes all beings can benefit from a little yoga every day, and would love to help make that possible for people in this crazy, busy world. You can usually find Kim enjoying her free time with her wonderful, supportive husband and their two incredible kids. They love hiking, camping, nature, art, and believe a good laugh can cure just about anything. 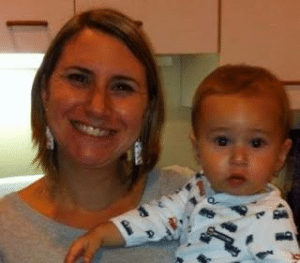 Lucia Infante has enjoyed teaching Italian to high school students for the past 16 years. She strives to create a compassionate environment where each student can experience a sense of belonging and self-discovery. She brings the same compassion into her yoga classes. Learn to practice yoga in a warm and friendly atmosphere. Lucia completed Bhogah Yoga’s 200 Hour Yoga Alliance registered teacher training in Vinyasa under the direction of Brianne Davidson in May 2013. She has completed an 85 hour prenatal training program. 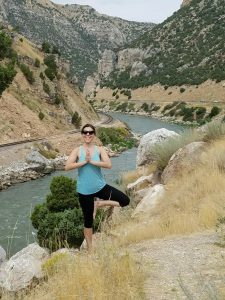 She started practicing yoga in 2006, but her practice was put on the back burner a few years later to complete her Master’s degree in education coupled with raising her family. It wasn’t until 2012 when her doctor prescribed yoga for her health, which began her path to deepen her yoga practice. She practiced yoga for the physical benefits. However, once she learned to truly be on her mat, she was able to make a body, mind, and spirit connection that transcended off her mat. This self-discovery sparked an excitement and craving to learn more. The benefits of regular practice during her training has improved her life in ways she didn’t believe possible, which cultivated a desire to share this passion with others. Whether you have been practicing for some time or new to yoga, join Lucia for Vinyasa yoga or if you are pregnant, deepen your experience and enjoyment of pregnancy with prenatal yoga. Her goal is to help her students find and maintain a peaceful mind and body. Students of all levels enjoy her friendly and warm teaching style. As a graduate of the CrossRoads 200 hour Teacher Training program, Amy has found her passion in sharing her yoga practice with others. Amy began practicing yoga at Soul Space in 2012 in an effort to quiet her busy mind and strengthen her body. Following treatment for breast cancer in 2014, Amy had an intense desire to delve more deeply into the yogic philosophy. Teacher training allowed Amy to connect more fully to her true self. She has begun living a healthier lifestyle that incorporates more meditation, breathing and Ayurvedic practices. 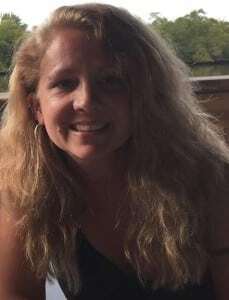 Amy enjoys sharing her passion not only with the community members at Soul Space, but with the students and staff she works with as a reading consultant in Newington. Amy is eager to continue learning all she can about living a healthy and balanced life using holistic practices. 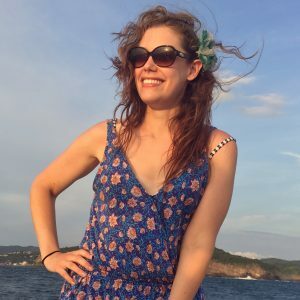 Amy also loves spending quality time with her husband and two children, as well as running, reading, baking, and connecting with friends. Jessica’s journey to yoga has been a lifelong one, but it wasn’t until about a year and a half ago that she realized yoga truly is the path she is meant to follow. A moving experience at the end of an early morning yoga class led Jessica to Soul Space, where she completed her 200-hour yoga teacher training in December of 2017. Jessica is passionate about yoga, meditation, and spiritual growth, and looks forward to the moments when she can share her passions with others. During the day, she works as a K-4 Library Media Specialist and brings mindfulness and yoga practices into her work with children. When Jessica is not teaching, she can be found reading, writing, or indulging in the occasional Netflix binge – all while curled up on the couch with with her handsome pup, Gus. As a child, Joanne Kelleher can remember watching Liliias Folan’s yoga program on PBS and frequently standing in tree pose. Joanne started her yoga studies over 22 years ago with Carole Milano at the Southington Arts Council. She received her 200-hour Yoga Teacher Training Certificate from CrossRoads located at Soul Space Yoga and Wellness, studying under Crystal Sullivan, Shelley Nyren and Cheryl Moran in 2013. In 2016, she completed her 500 training also at CrossRoads. As a Reiki II practitioner she is drawn to offering gentle, energetic hand-on assists during her classes. 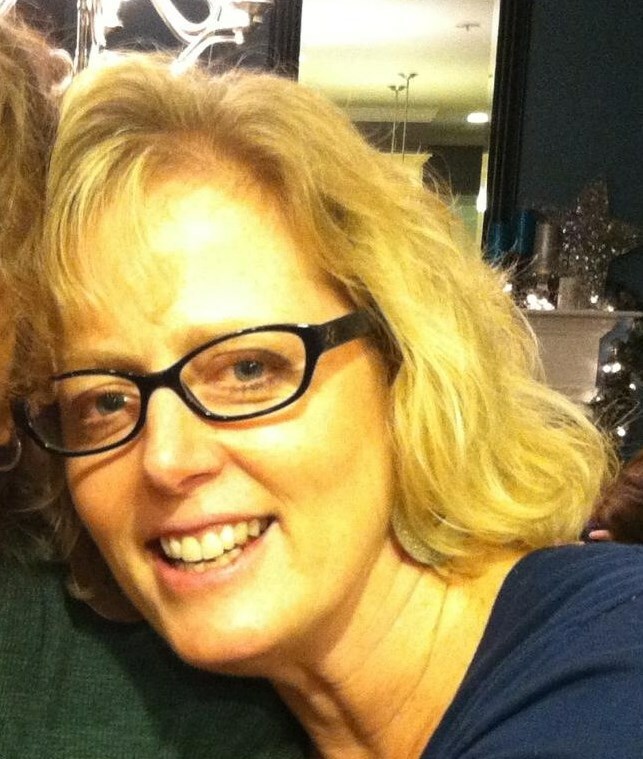 Joanne is currently transitioning from a career in the technology field to the non-profit world. She is the director of the Early Childhood Collaborative of Southington, where she runs workshops and provides resources for parents and childcare providers. She is also doing grant proposal writing as an independent consultant. On the technology side, she is the Vice President of Operations at SecureRF Corporation, focusing on operations and administration including recruiting, grant writing/administration and logistics. She previously worked as the marketing director at Imaging Solutions and Pinnacle Decision Systems, and she started her career at the Travelers. Joanne lives in Southington with her husband, Tim Johnson, and they have been exploring the joys of an empty nest as both of their sons are off at college. Joanne sings with the Branches contemporary choir at the First Congregational Church of Southington, and has been an active volunteer in the Southington community with FCC, Boy Scouts, the Southington Band Backers, the Southington Education Foundation and other organizations. 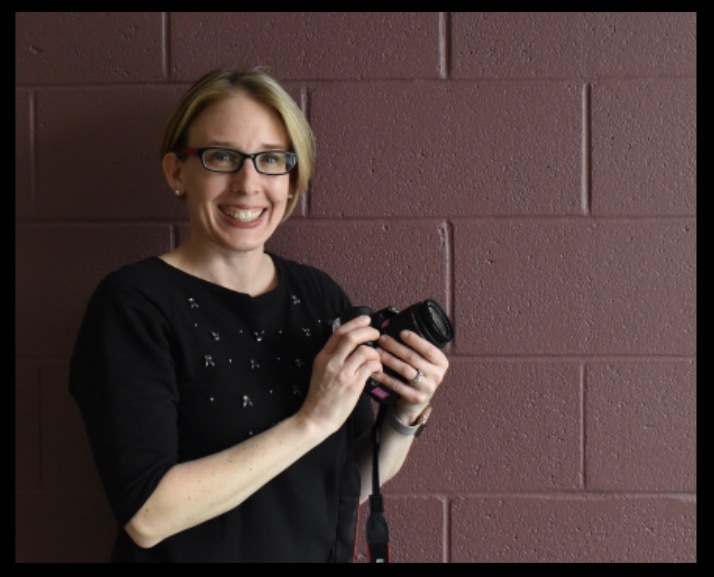 Kristen stays busy as both the mom of two active boys and as the Department Chair of Fine Arts & Photography teacher, at a local high school. She holds a B.S in Elementary and Special Education, and a B.F.A and M.F.A in Photography. In addition to being a master teacher, Kristen is a curated artist and photographer, whose work has been exhibited locally and elsewhere. Kristen is an active person that thrives with movement. Kristen finds the movement of yoga a great way to strengthen her core and the pranayama a great way to calm her mind. You will find that you will leave class with a smile on your face and a feel as if some of the static from the world we live in has been washed away. Kristen’s goal is for people of all ages and abilities to be able to find themselves on the mat loving the practice of yoga. Kristen is a 200 hour YTT graduate from Soul Space. Kristen’s motto is to “be strong and sparkle”–she keeps up her fitness skiing, hiking, and practicing yoga. Sara began her yoga journey while searching for ways to better understand the paradox of feeling highly sensitive but also disconnected to the world around her. Sara’s study of self-realization, yoga and the arts has provided her with tools for empowerment and whole body healing. Sara is passionate about teaching and learning. 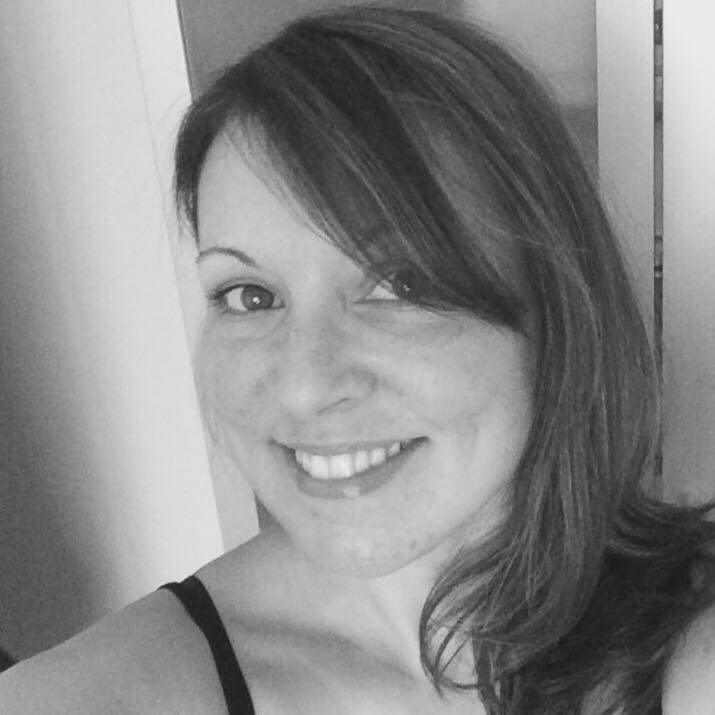 Sara received her 200-hour certification from SoulSpace Yoga and Wellness in 2015. Since then she has trained with skilled yoga teachers from all different styles of yoga. Sara is an intuitive and creative yoga teacher who compassionately holds space for people of all ages, abilities and experience as they safely bridge the gap between their mind, body and heart. Her classes can consist of intention, breath work, meditation and carefully sequenced postures. Sara enjoys bringing awareness and balance to the energetic body as well as providing students with modifications and gentle hands on assists that encourage students to meet themselves where they are and practice yoga for longevity. 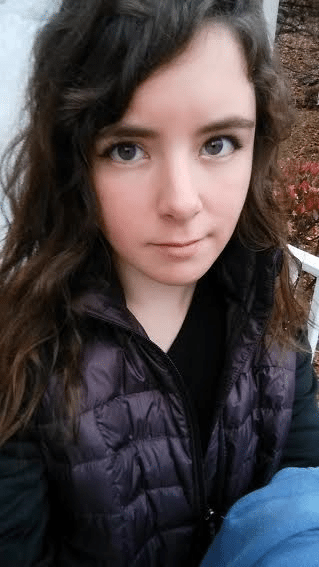 Sara is extremely grateful to be a part of the SoulSpace community. Alicia began her yoga journey by visiting different yoga studios while in college. She quickly noticed that yoga gave her the physical alleviation her body was craving but also taught her more about who she is as an individual, strengthening her inner Self. Alicia believes her youth aids in her ability to connect with people of her generation through teaching yoga, and wishes to reach out to all individuals who are struggling on their own life journey in hopes that they too can find their inner strength. Soul space has become Alicia’s sanctuary and also her classroom as a student in the teacher training program. Alicia’s classes hold the opportunity to express creativity, freedom, and spiritual growth for all yogi’s. 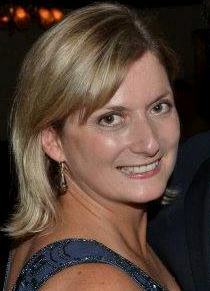 Cassie Marcheggiani, RYT 200, LCSW (Licensed Clinical Social Worker) and EMDR trained, from colorful Denver, Colorado. Yoga is defined as “to yoke” or to bring together mind, body, and soul. With this practice, I have found such greatness in myself, my loved ones, those who challenge me, and those I pass by. Using the vehicle of breath, one can take the journey of becoming aware of their true self through asana(movement). Through meditation, w e are allowed to become our best selves. I wish to share my best self with others so they may start or continue their own journey. I started my yoga practice 10 years ago, looking for a new workout to define muscles. This led me to Soul Space Wellness Center in Southington, CT, where I was welcomed with love and inspiration. I recently graduated from Soul Space’s Crossroads Teaching Training 200 Hour Certificate Program, where I was guided along the path to mind, body and soul balance and peace. As a devoted runner for over 25 years, avid skier and general fitness enthusiast, Dawn is by no means a stranger to injury. In fact, it was an injury that ultimately led her to the mat. A torn ACL brought her running career and love for all things cardio to a temporary screeching halt. As an alternative exercise, she turned to yoga. It didn’t take her long to connect to the oneness and union of yoga as well as its therapeutic healing qualities. The more she practiced, the more she immersed herself deeper into this beautiful and ancient tradition. She liked what was happening. Yoga revealed to Dawn the beauty and strength inherent in her own being. It uncovered the person that existed before the stresses of a corporate career. Dawn is also a certified fitness instructor through Aerobics Fitness Association of America [AFAA] and Body Training Systems [BTS] who has been teaching since 2007. 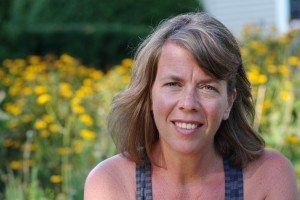 In June 2012 she completed the class room requirements for her yoga certification in WHY Power through West Hartford Yoga’s 200 hour teacher training. This beautiful process was organically nurtured by many wonderful teachers such as Ellen Head, Jill Miller, Judith Orloth, Nikki Poole, Jude Russell, Barbara Ruzansky, and Crystal Sullivan. When not on her mat, Dawn can be found with her other beautiful inspirations, Paul, Brandon and Devin either running, skiing or just tossing the baseball in the back yard. Just as the word yoga itself means to yoke or join, yoga has helped me cultivate a connection between all aspects of my being. How can I not share this joy? Marilyn discovered yoga after retirement from the corporate world. It was a suggestion from her daughter that brought her to her first class over 11 years ago but it was the profound effect on the body-mind connection that kept her coming back. After attending classes for many years, the desire to really learn more about every aspect of yoga led her to enroll in the Crossroads Training here at SoulSpace. A believer in continuing education and personal development at every age, Marilyn continues to learn and grow. She’s a lover of the outdoors and an enthusiastic gardener. She treasures her role as a mother and grandmother. Cheryl began exploring the path of yoga almost 20yrs ago in New York City while attending law school. As her interest gravitated from the physical to the spiritual aspects of practice, various asana and meditation teachers have been helping to gently guide her on her journey including Rolf Gates, Seane Corn, Kevin Griffin, Nikki Meyers, Brian Kest, Tommy Rosen & Sharon Salzberg. In 2012, Cheryl became certified as an RYT at the 200hr level in Nosara, Costa Rica and is currently enrolled as a 500hr RYT student at Kripalu. Believing passionately in the power of gratitude in our lives and the limitless benefits of living in the present moment (one breath at a time), Cheryl tries to walk her own spiritual path with grace, humility and an open heart. She strives for balance, flexibility, strength & serenity both on and off of the mat and, desiring always to remain a student, is constantly learning from all of the various teachers that surround her each and every day. Jessica has a dedicated career working as a leader in the mental health field, currently employed by Yale University’s School of Medicine’s Department of Psychiatry. She has served as a Clinical Director in various capacities over the past ten years with areas of specialty practice surrounding forensic psychology, addiction recovery, trauma, evidence based treatment, and holistic treatment modalities. 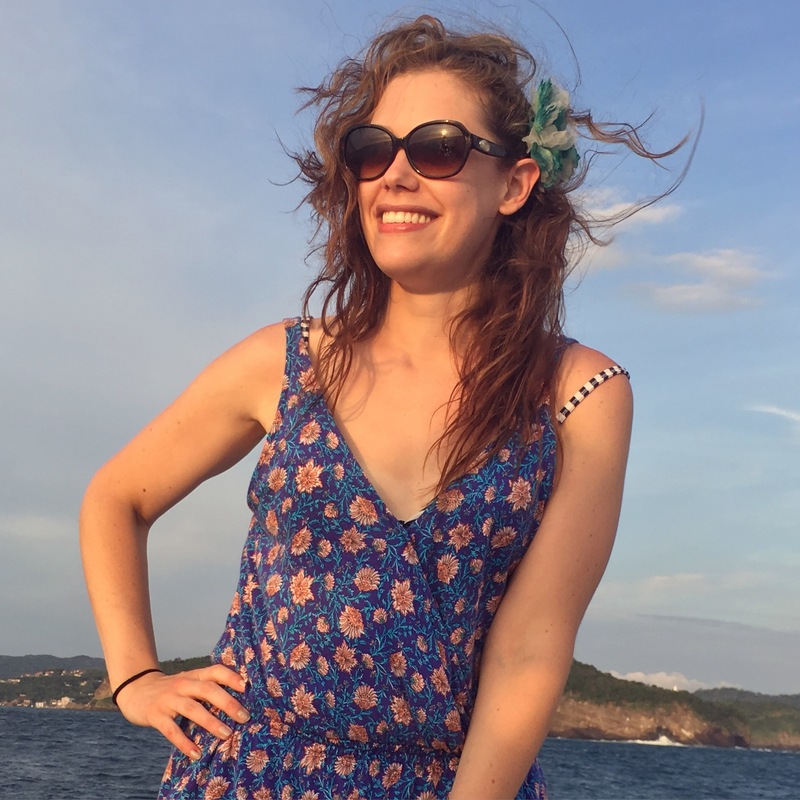 Jessica is an advocate for yoga and meditation in developing increased visibility as effective practices in the realms of psychiatry, health, and human services. She continues to witness the profound impact these modalities have had with alleviating symptoms of anxiety, depression, trauma, and addiction when combined with traditional “talk therapy”. 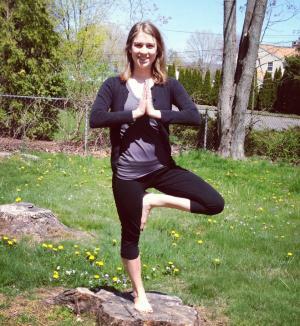 Jessica has been teaching yoga since 2011, receiving her certification from Samadhi Yoga. 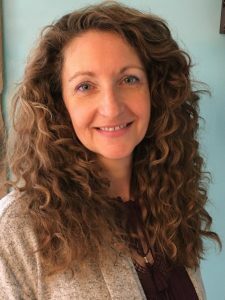 She approaches her students from a place of love and acceptance and is passionate about cultivating a studio atmosphere of non-judgment and to support healing and optimal functioning of the whole self. She frequently utilizes medicinal aromatherapy, Ayurveda, and detoxing flow to enhance her classes. Jessica has been inspired through cultural immersion and travels to Asia, Australia, and Central America, which have served as a catalyst to enhance her spiritual connection to nature and the “yoga of life”. She will also graduate in the summer of 2016 with her AYS certification from the Himalayan Institute and is the founding director of Prima Wellness, LLC. Susan completed her 200 hr Yoga teacher training through CrossRoads and is currently enrolled in the 500 hr training at CrossRoads. She is also a Yoga Alliance certified Radiant Child Yoga Teacher, which a Kundalini based program, with 175 hours of training completed. She is in clinical practice as a Pediatric Physical Therapist and has been working with children and families for 29 years in all settings. She recently completed her Doctorate in Physical Therapy, is APTA board certified as a Pediatric Clinical Specialist and her research focuses on using yoga intervention with children who are differently abled. 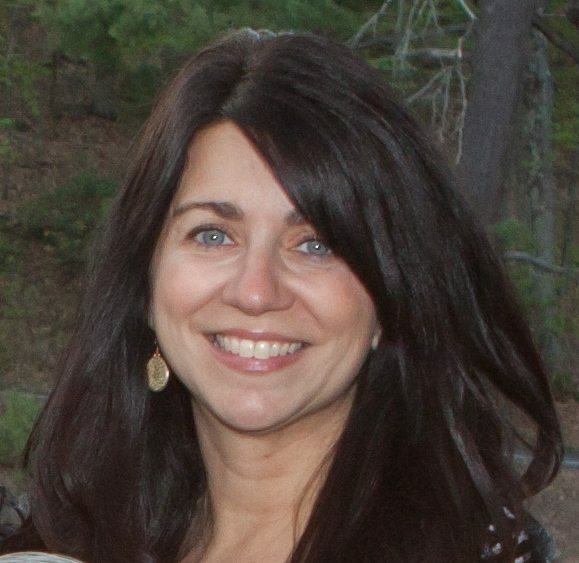 Susan currently works as a Pediatric Physical Therapist in schools on the CT shoreline and is a per diem employee at Connecticut Children’s Medical Center in Hartford. Integrating yoga into her physical therapy interventions has been extremely rewarding and she believes in the benefits for both children and families. Susan discovered yoga while recovering from an acute episode of multiple sclerosis, which she has thrived with for 10 years. Yoga and meditation has provided a foundation for wellness and a source of strength during both uplifting and challenging times. 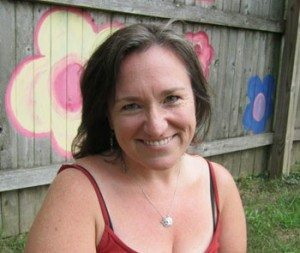 She has a particular interest in supporting families in their journey of raising children and adults with physical and emotional challenges and regularly engages teachers and caretakers in yoga and mindfulness practices in her work settings. Crystal has had a life-long fascination with the body-mind-spirit connection. She has completed a 200 hr yoga teacher training at Sacred Rivers, a 200 hour Vinyasa teacher training with Rolf Gates and a 300 hour teacher training with emphasis on Yoga Therapy at Sacred Rivers. She is a Certified Yoga Therapist (C-IAYT) recognized by the International Association of Yoga Therapists. Additionally, she has studied The Art of Teaching Yin Yoga with Paul & Suzee Grilley and Paulie Zink, The Art of Teaching Vinyasa with Shiva Rea and Kundalini Yoga for Mastering Your Life with Guru Singh. She studies regularly with her teacher and Amma devotee, Gauri Jennifer DesRochers. Crystal believes that yoga is a way of life that invites wellness, serenity, and deeper communion with the Divine. Her students are encouraged to lead their best possible life. Also a Physical Therapist, she directs/lead teaches CrossRoads 200 & 300 Hour Yoga Teacher Training and offers Yoga Therapy Consults at SoulSpace for those who seek to take their practice and understanding of yoga to the next level and/or who wish to apply yoga’s therapeutic tools to specific concerns. She loves spending quality time with her husband, daughter, friends and yoga community. She also loves creating music and art and cherishes all forms of learning. Crystal is grateful for the opportunity to serve at SoulSpace.